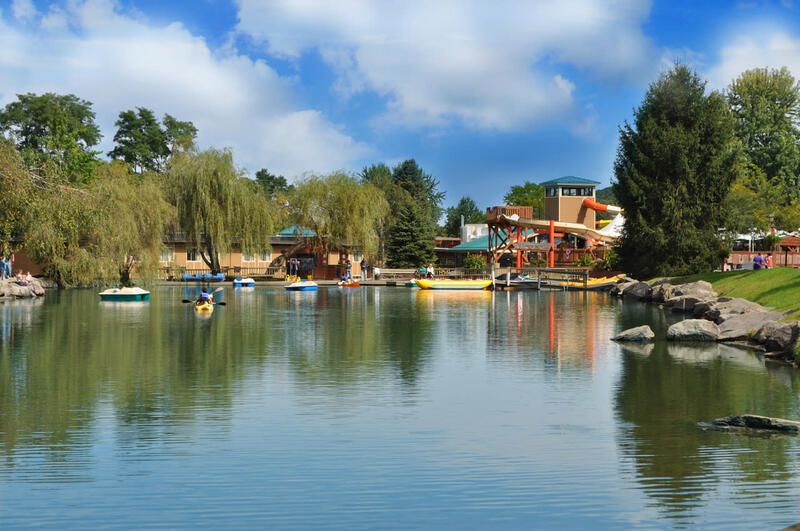 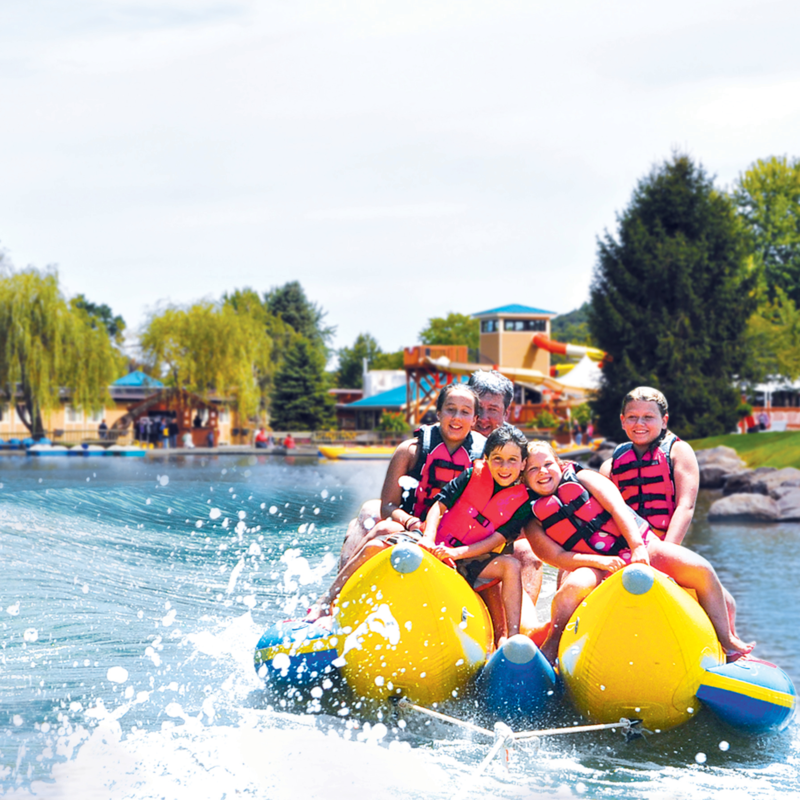 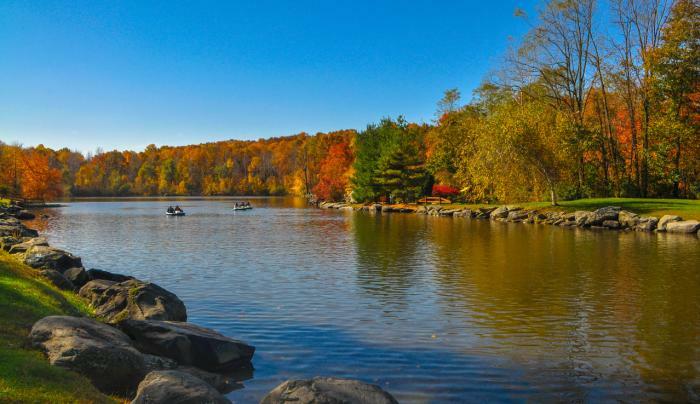 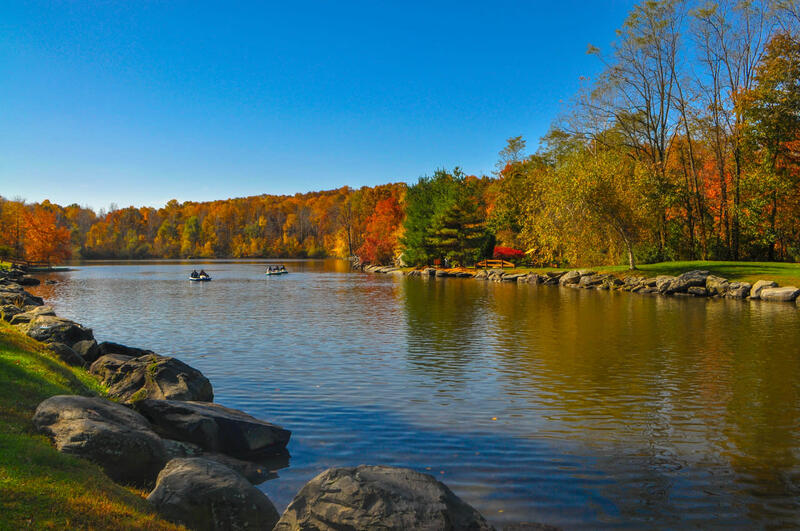 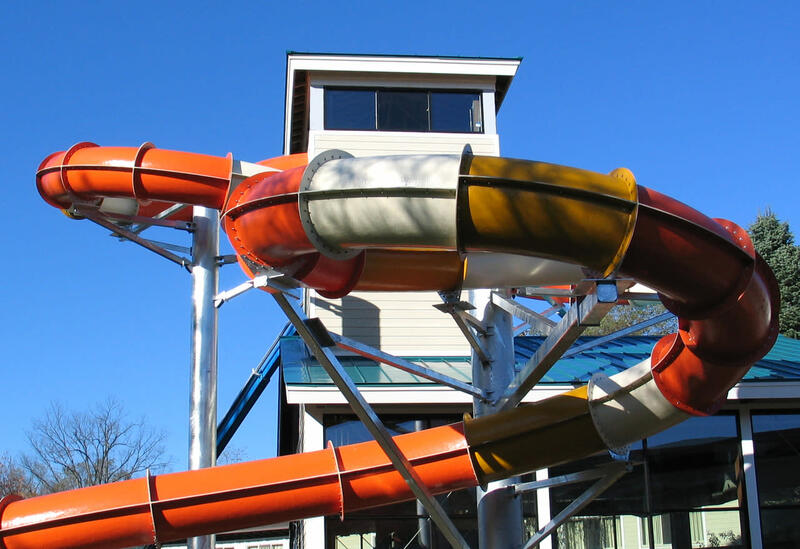 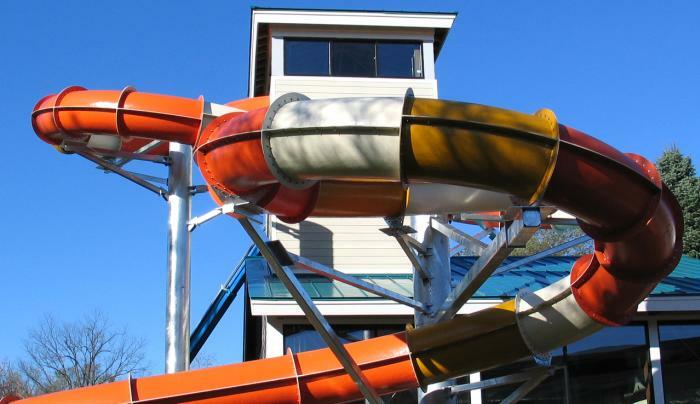 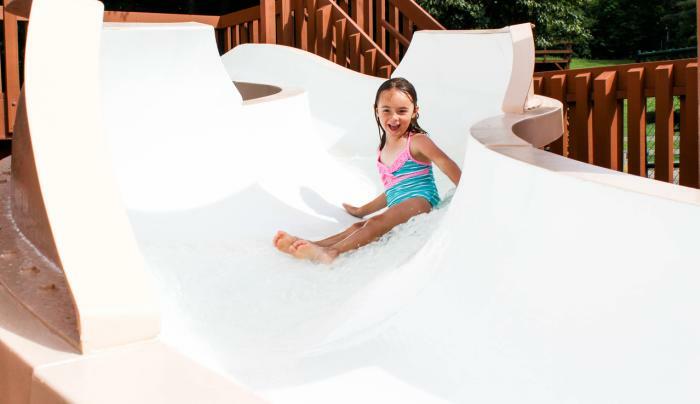 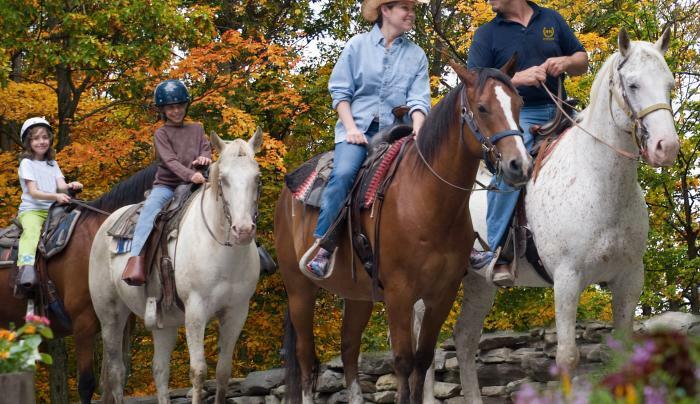 All-Inclusive Four Season Family Resort in the Hudson Valley. 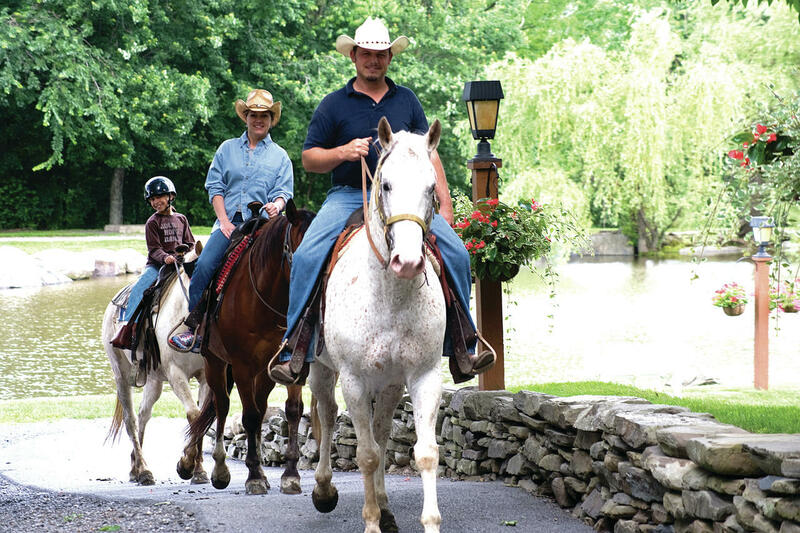 We’re more than just horses… We’re the most fun your family ever had! 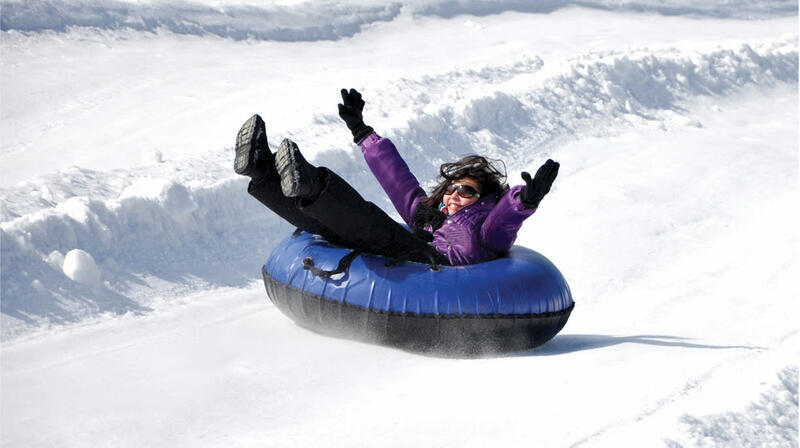 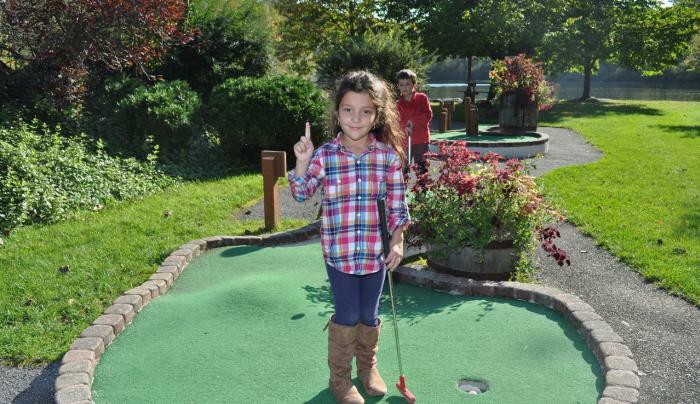 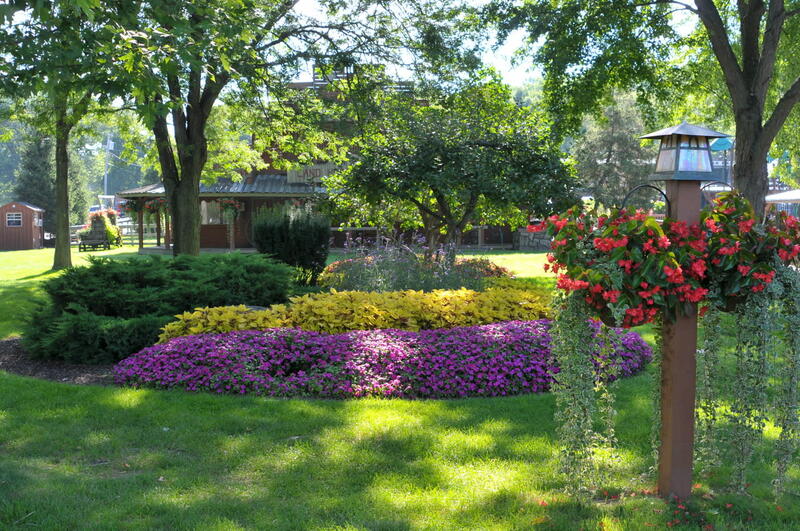 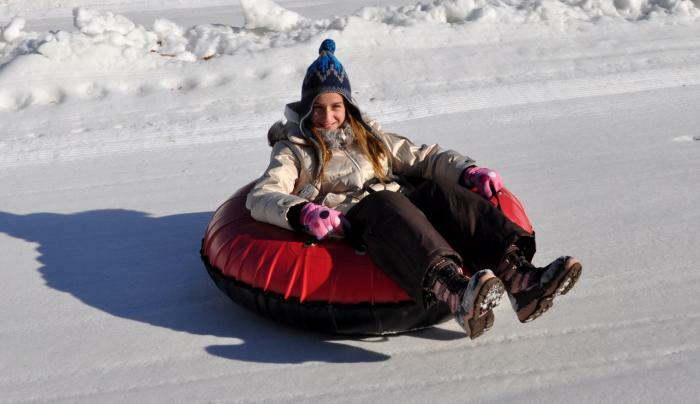 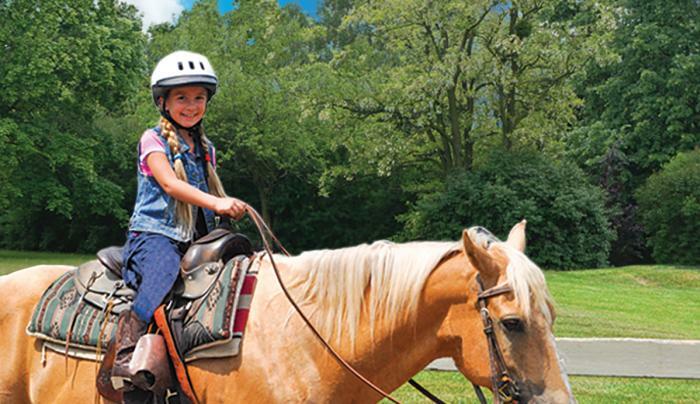 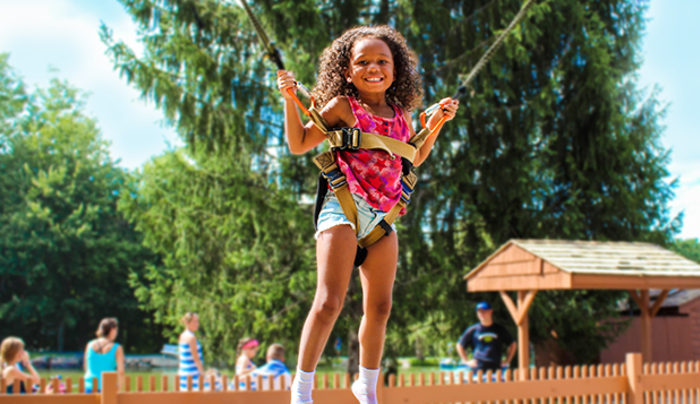 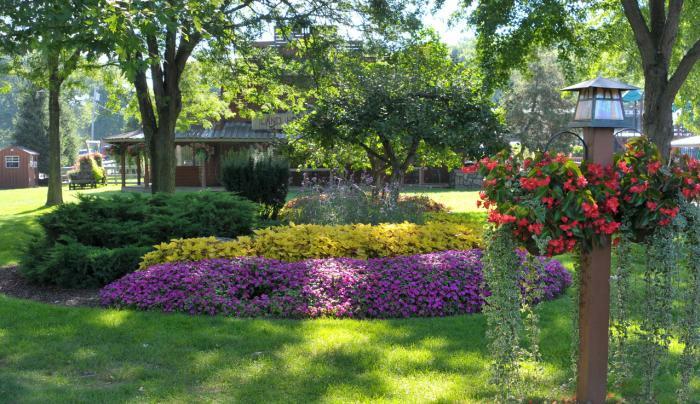 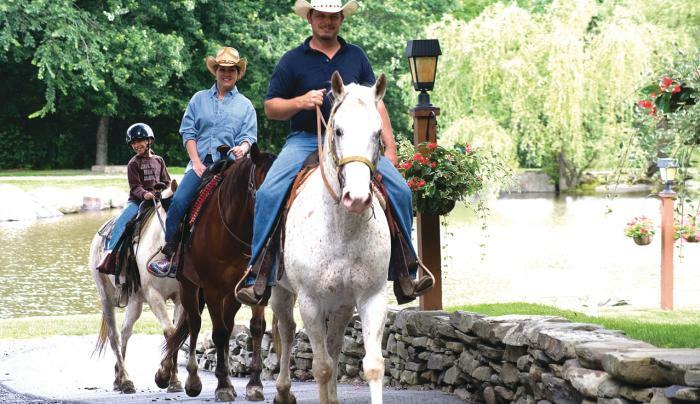 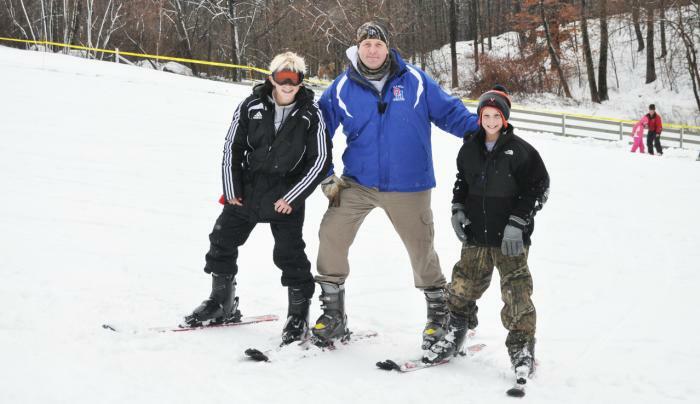 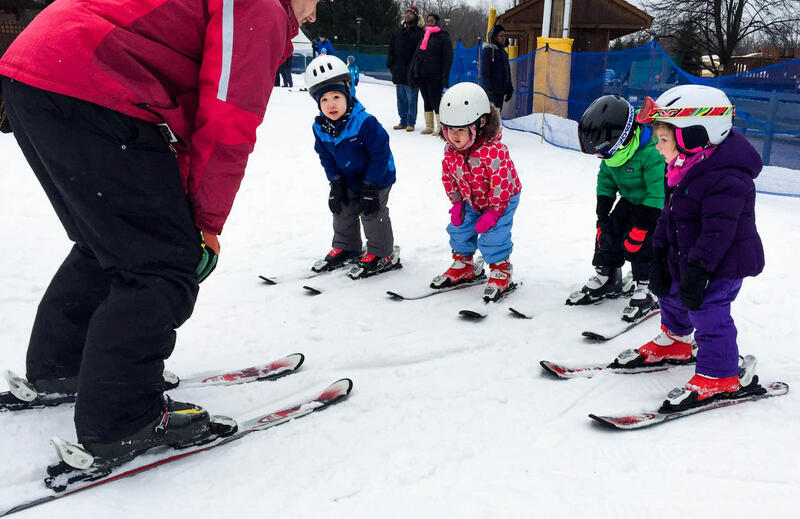 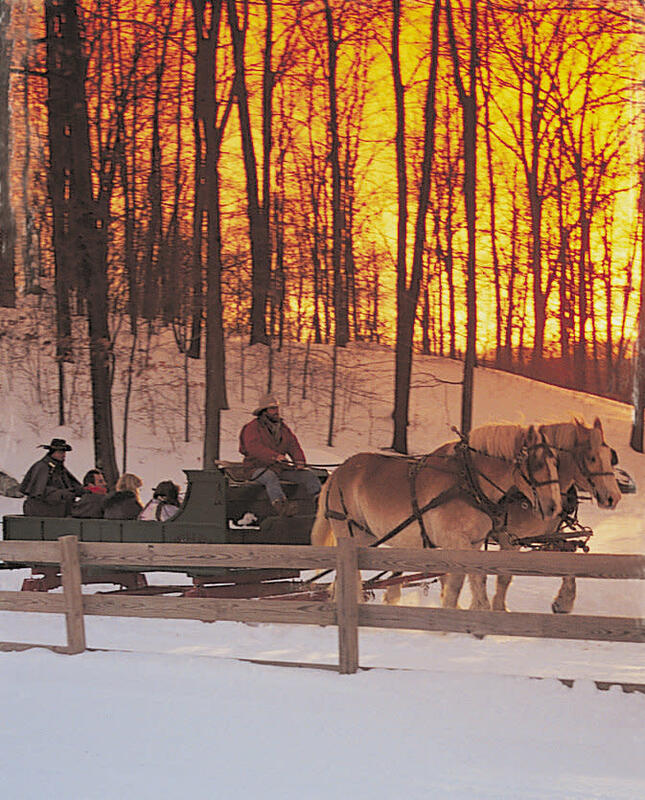 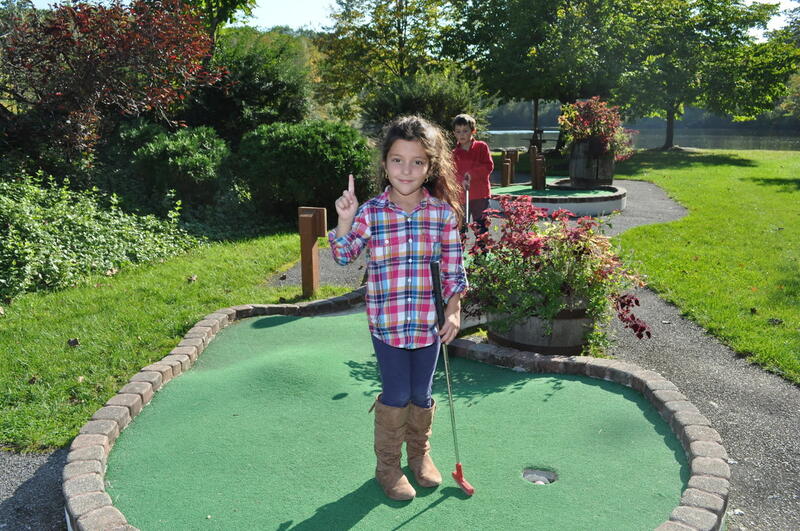 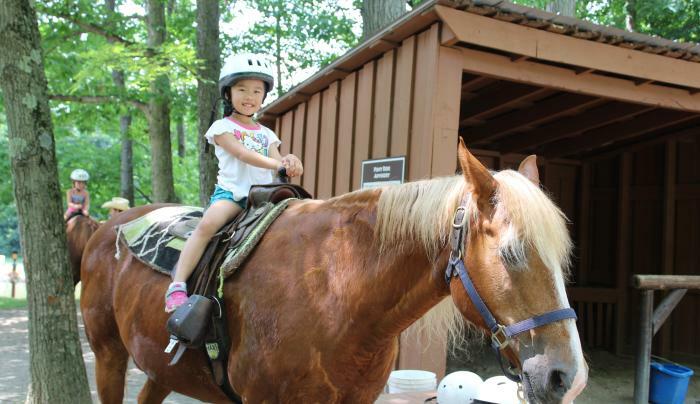 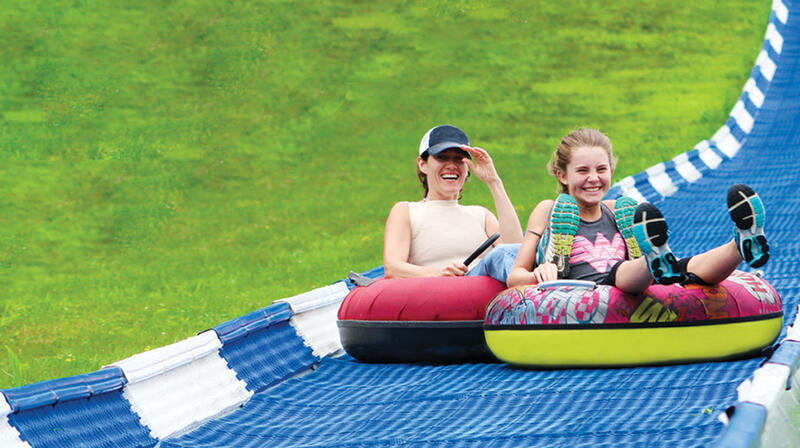 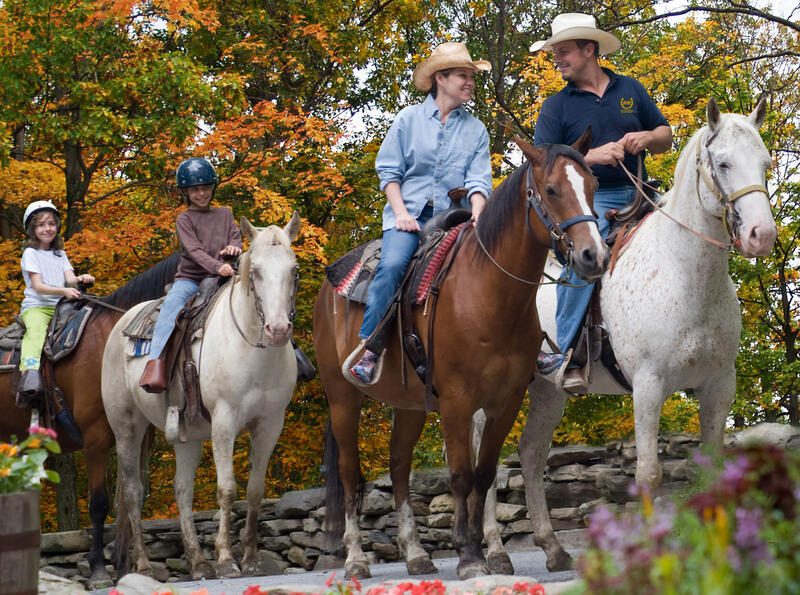 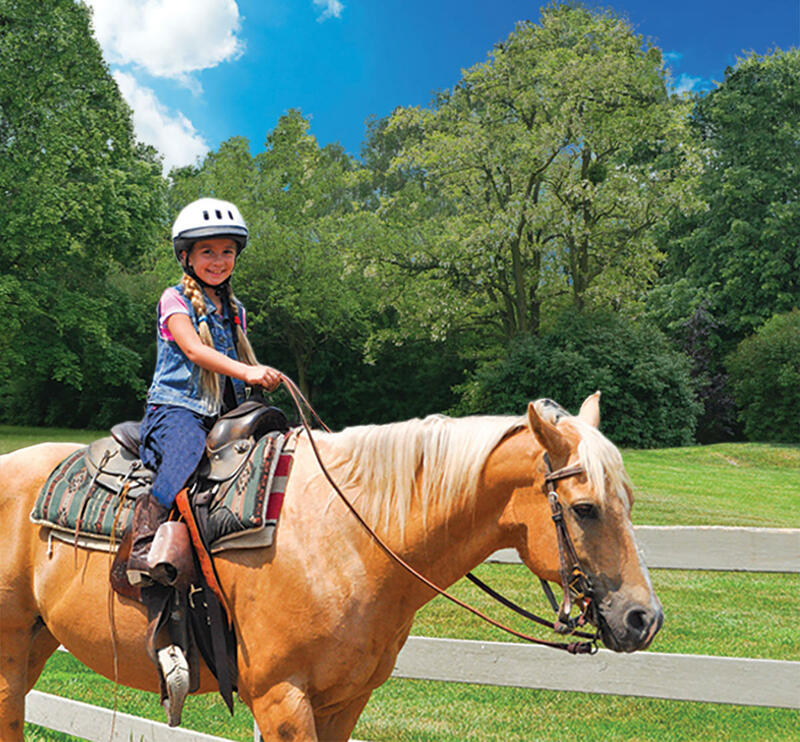 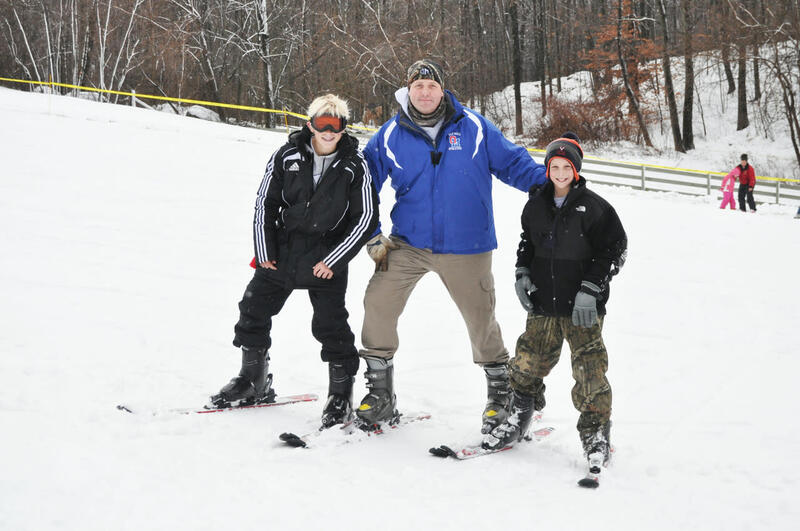 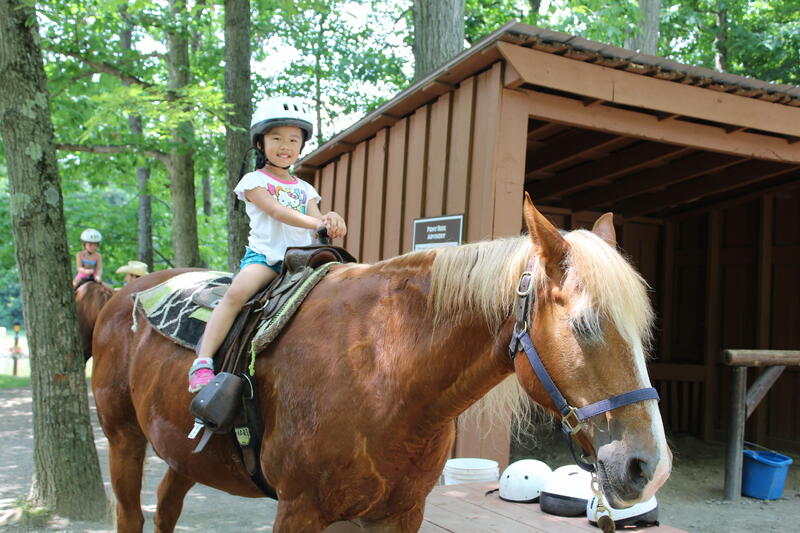 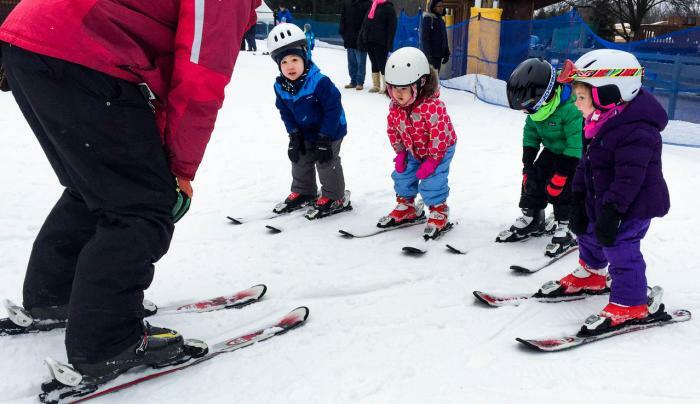 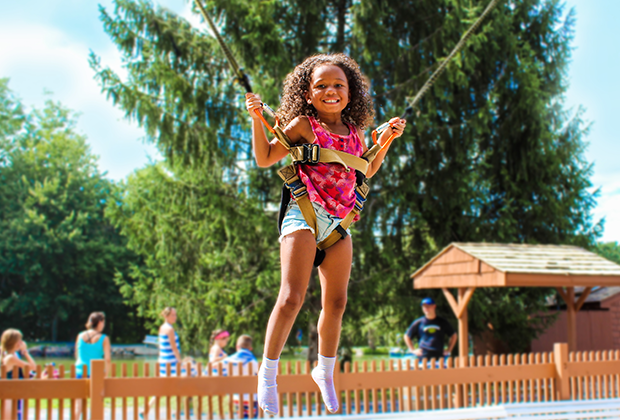 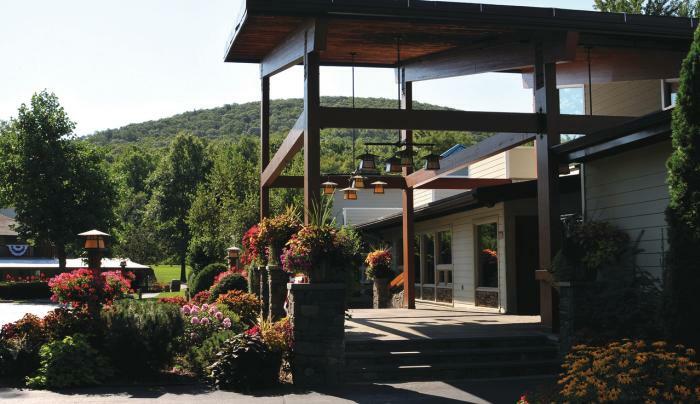 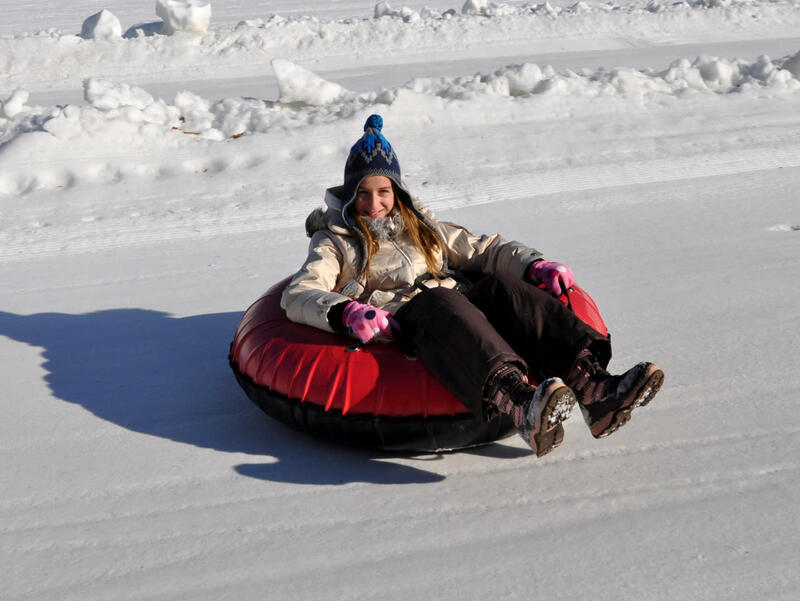 Nestled on a 500-acre spread in the heart of the scenic Hudson River Valley, Rocking Horse offers 4 seasons of activities for families of all ages. 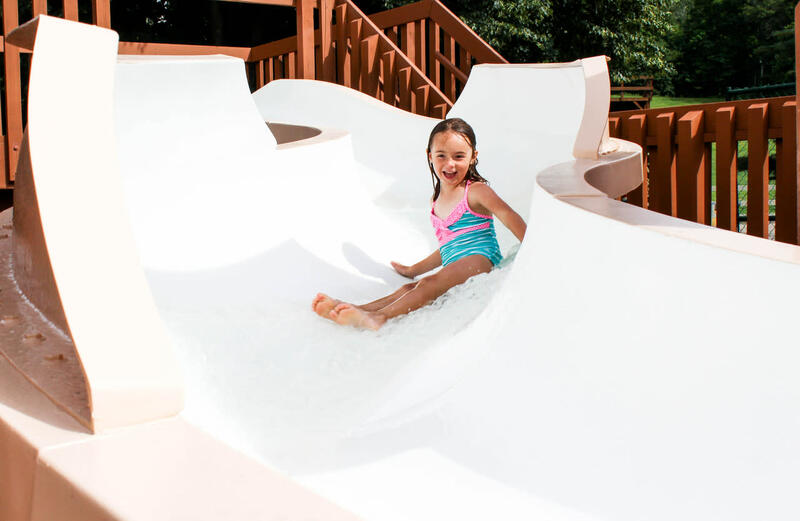 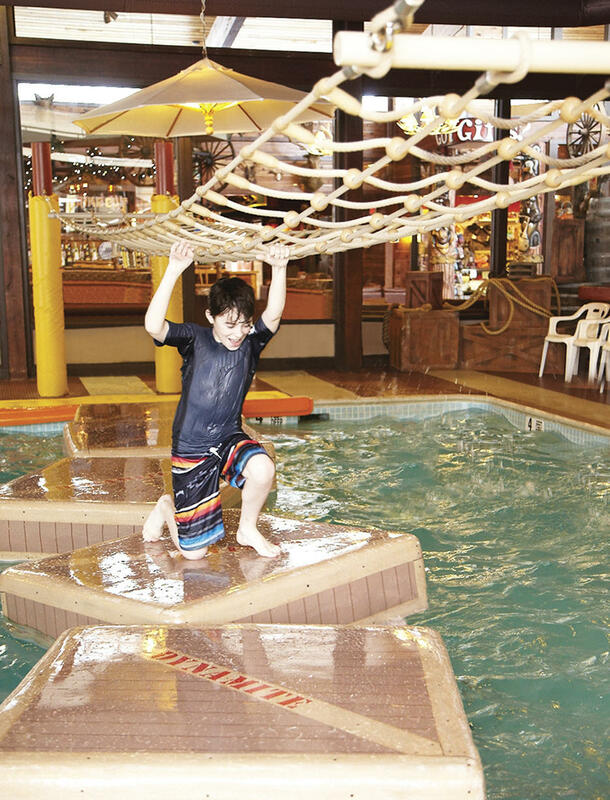 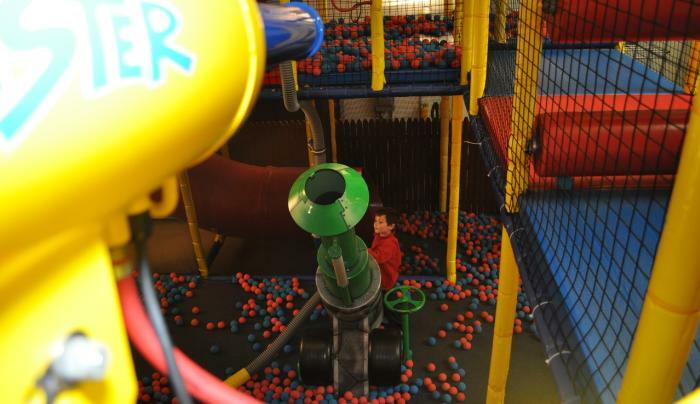 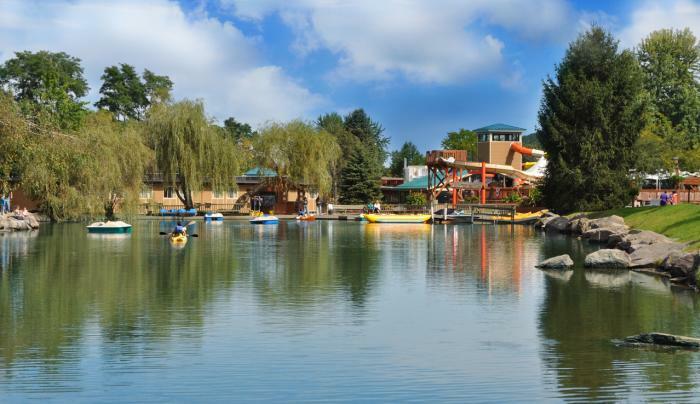 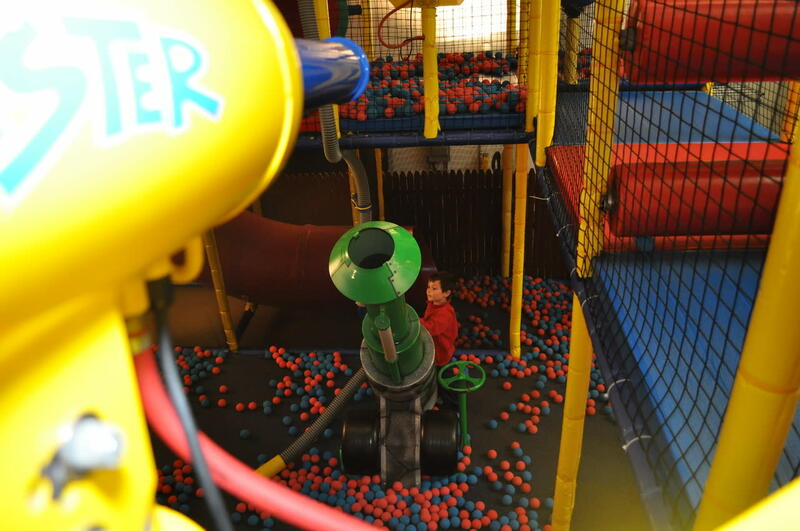 From our Winter Fun Park to Big Splash indoor waterpark, The Ranch provides the perfect backdrop for your family’s next big adventure. 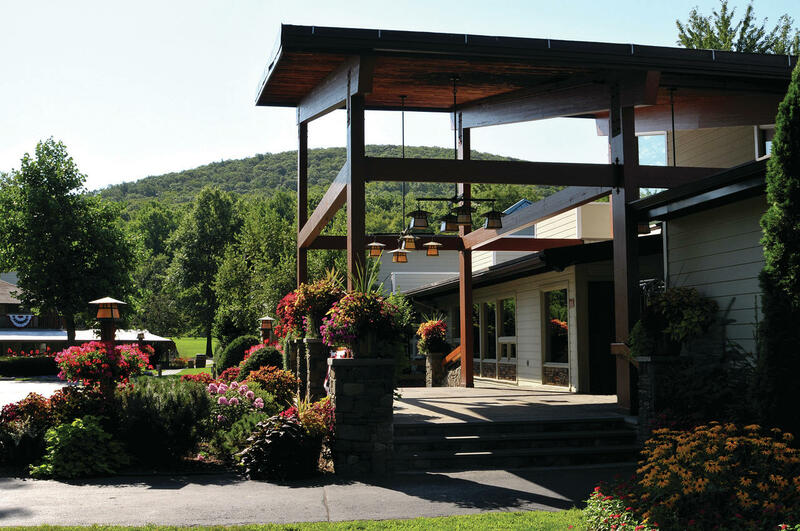 Enjoy three delicious meals daily, summer BBQ’s, afternoon chef’s tastings, pool parties, wine pairings and more. 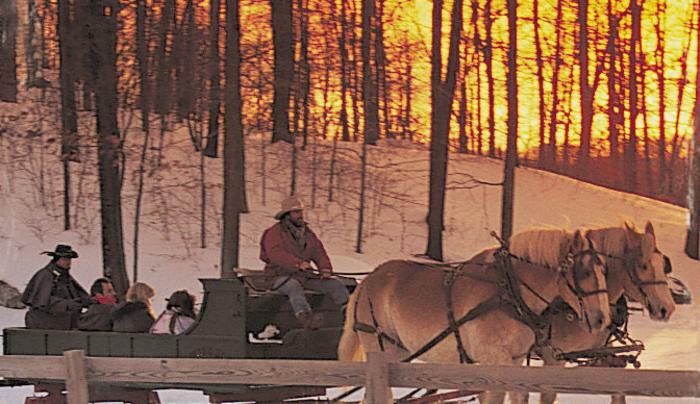 End the evening with our top-name family entertainment, featuring magicians, bonfire singalongs, comedians and jugglers. 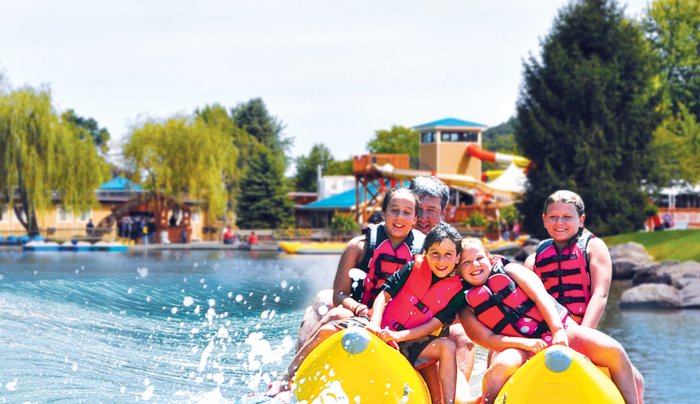 It’ll be the best family vacation you’ve ever had! 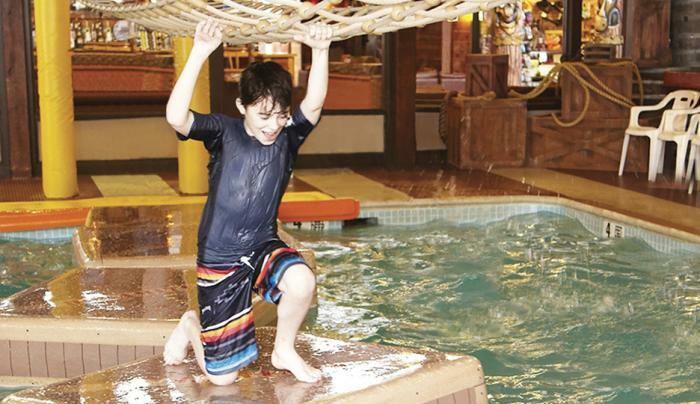 Activities are for overnight guests only.